Dislike shopping? Hate getting stuck in traffic? Not sure what to gift your loved ones on special occasions? We totally feel you! 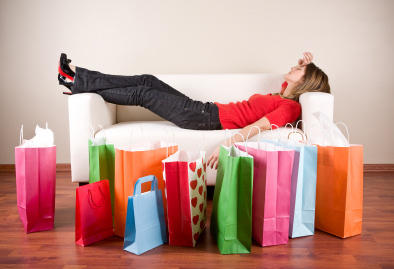 StoryPick lists down top things you will relate to if you hate shopping altogether. Option 10 sounds great, doesn’t it? 😉 So why go through all the hassles of shopping for a gift when you have YouGotaGift.com as your online mall for gift cards. Choose from a variety of popular stores and simply send your loved ones eGift Cards instantly which they will truly love. Whether you are celebrating a birthday, Christmas, house-warming or simply want to surprise that special someone in your life, You Got a Gift is here to make gifting easy! No more long lineups or crowded malls—you’re welcome!